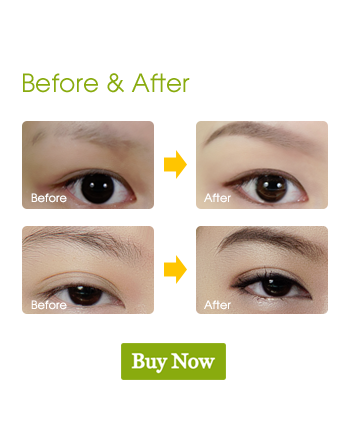 Oval shaped eye brow pencil for natural and sharp drawing on your eyebrow. It lasts up to 12 hours! Pen type With elastic brush. Soft touch and matte color for less irritation around eyes. High quality lines can drawn even by a beginner for a natural look. Draw lightly with the angled pencil from thin corner to the outer edge of your eyebrow. 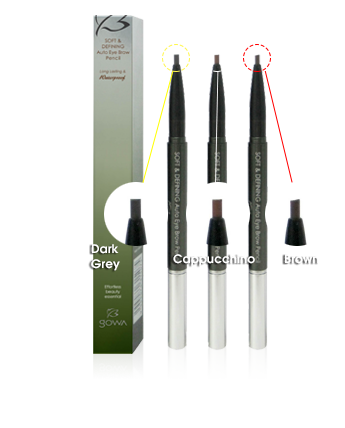 Fill in all gaps and blend in with the attached eye brow brush.